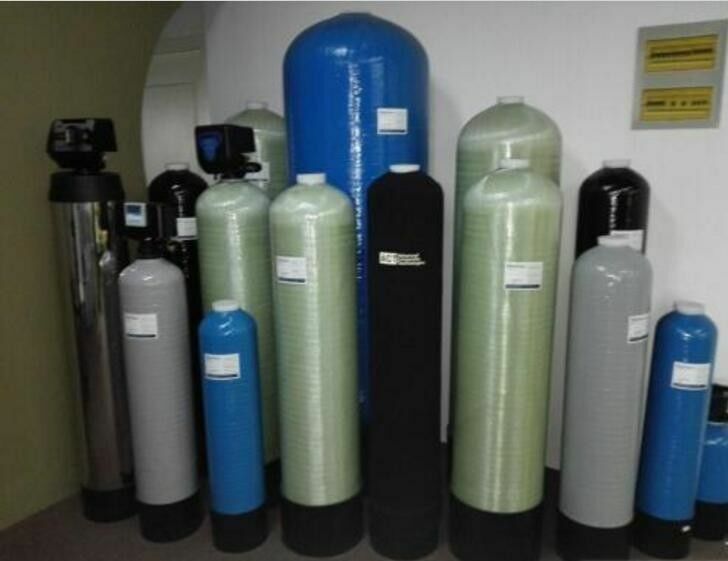 Collected through the original raw water tank, using a hydrostatic auxiliary booster pump, raw water supplied to the booster pumps by quartz sand filters, activated carbon filters and cationic softeners preliminary treatment, the pretreated water through precision filter (also known as the security filter) into the reverse osmosis host, reverse osmosis treatment, reverse osmosis pure water is the main host system, the processing is complete water vapor transport through the mixer, after pure water treatment is completed, through professional filling equipment for filling, vats called pure water or pure water vial. Preparation of space, water, pure water, distilled water; liquor manufacturing and reduce the degree of water; pre-prepared medicine, electronics and other industries of water; chemical process of enrichment, separation, purification and distribution of water preparation; boiler feed water desalination soft water; seawater, brackish desalination; papermaking, electroplating, printing and dyeing, food industry, water and wastewater treatment; urban wastewater treatment. Large boiler feed water, industrial water electronics, semiconductor, pharmaceutical, medical, food, beverages, alcohol, chemicals, and environmental protection industries. In polymer membrane as the representative of the membrane separation technology as a new, efficient fluid separation unit operation technology, 30 years of rapid development has made remarkable, it has been widely used in various fields of national economy.